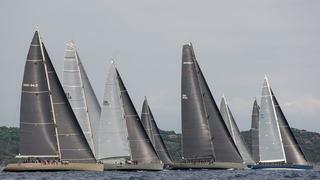 The Wally Class will make its return to the Loro Piana Superyacht Regatta in Porto Cervo in June, with 12 yachts already confirmed and several registering interest. The Loro Piana Superyacht Regatta has been contested since 2008, with the Wally Class previously competing in 2009, 2010 and 2011. Run by Boat International Media and the Yacht Club Costa Smeralda, the Loro Piana Superyacht Regatta attracts an ever-increasing fleet of sailing yachts, with modern and classic, performance and cruising vessels all heading for the emerald waters of Sardinia. 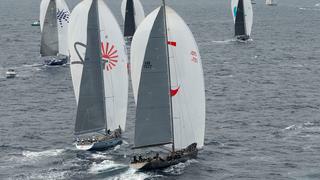 The Wally Class was founded in 1999 and organises races exclusively between the fast cruisers branded by Wally. It’s the world’s largest fleet of maxi yachts and has earned the privilege to have its own separate division in the most important annual superyacht regattas. One of the defining features of the Class is the owner-driving rule, which rules that each Wally must be steered by her owner. This rule has attracted many owners who can experience racing with some of the world’s top sailors. Wally Class president and founder Luca Bassani believes that “the big attraction of sailboat racing, compared to many other team sports, is that the owners are in the action and share the fight”. 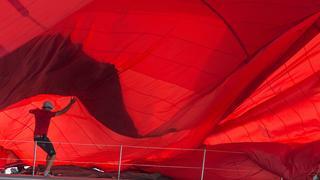 Four events make up the Wally Class race calendar and the Loro Piana Superyacht Regatta is the second of these. The Wally trophy is awarded at the end of the season to the yacht with the best overall results. Open Season is the reigning champion from the 2015 series and is one of the yachts already registered to race in Sardinia. 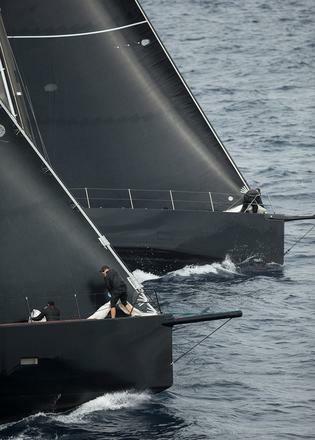 Other entries include Nahita, who raced in the 2015 Loro Piana Superyacht Regatta, and Magic Carpet 3, who raced alongside _Open Season _in the 2014 event.